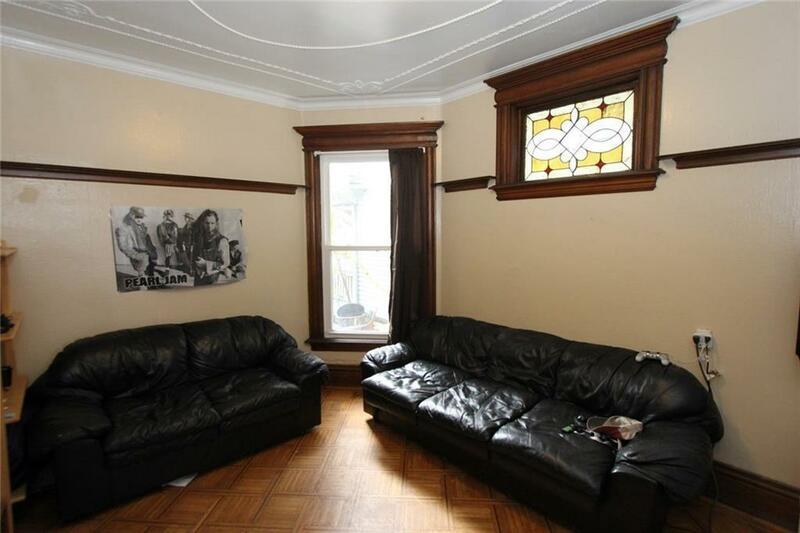 Great Victorian style home in the Heart of the South wedge! 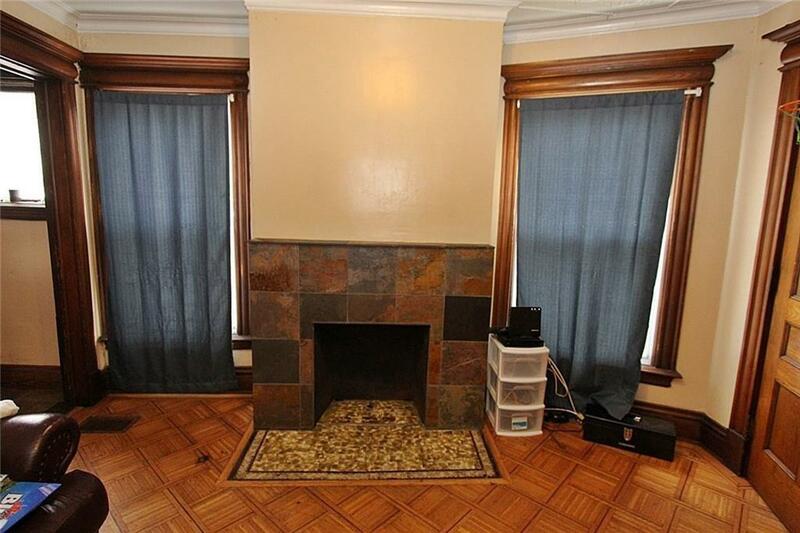 Walking distance to everything (shopping, restaurants, bars, highland park, etc). 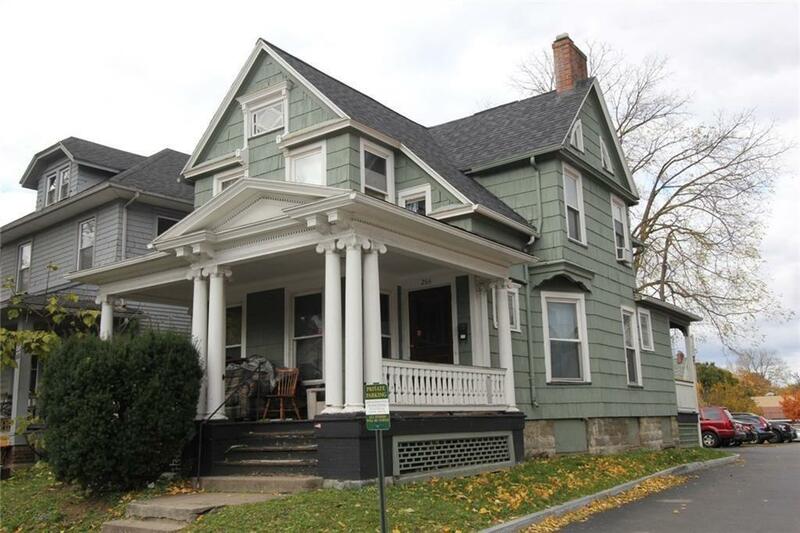 This 4/5 bedroom features 1.5 baths, large open porch with ornate pillars and a fenced in back yard. 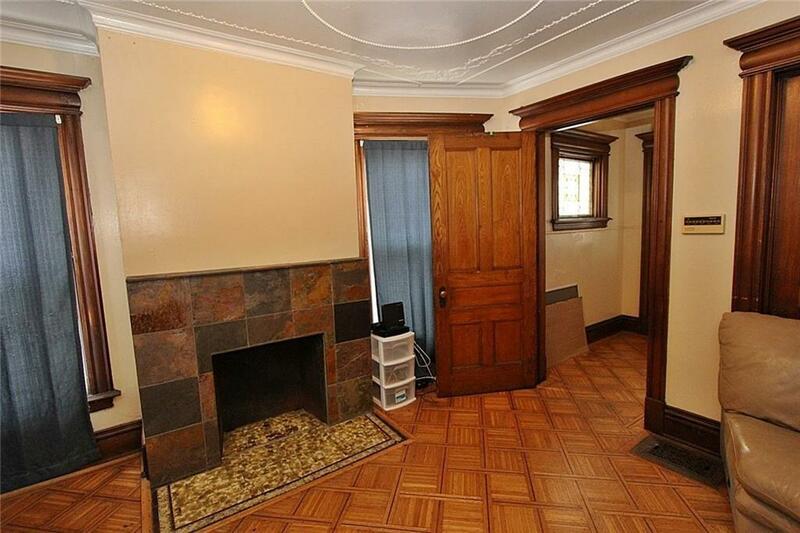 Turn of the century interior features include: parquet floors, fireplace, unpainted wood trim, wainscoting lined upstairs bathroom and plaster relief features on the ceilings! Modern upgrades include: New tear off roof with architectural shingles, vinyl replacement windows, and updated furnace and water tank. Kitchen was remodeled and features a Slate tile floor, newer cabinets, stainless steel appliances. Parking is included with the sale in the adjacent lot. As a rental, this generates $1,700 in monthly income and is a great investment property!